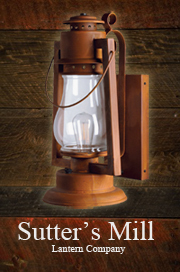 Words can’t describe the beauty and comfort of this one of a kind handcrafted gem. 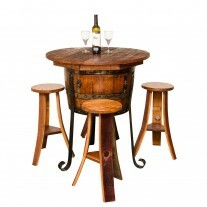 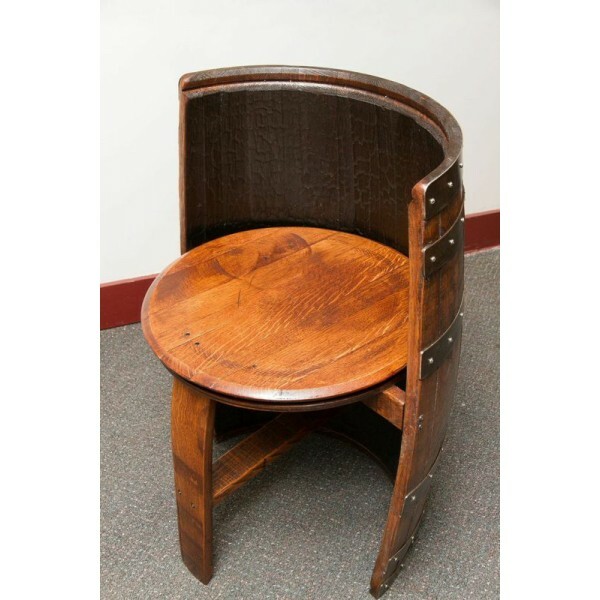 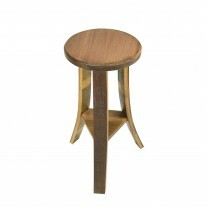 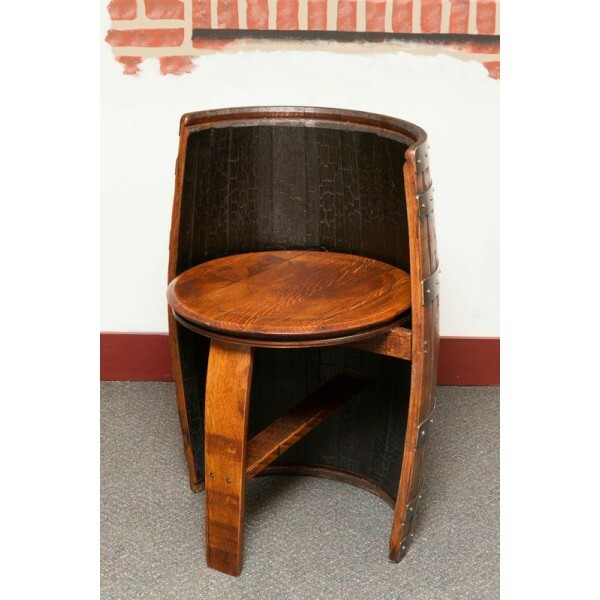 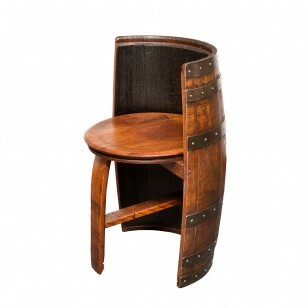 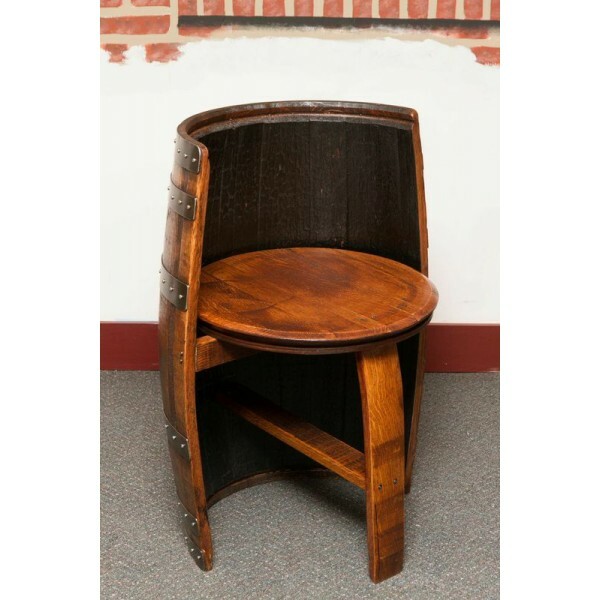 Chair is constructed from 1/2 of a wine barrel with solid white oak supports. 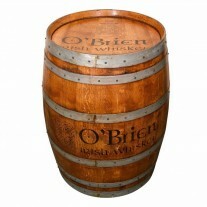 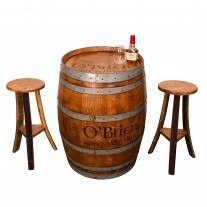 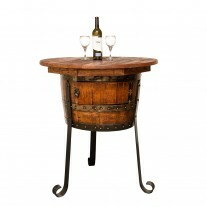 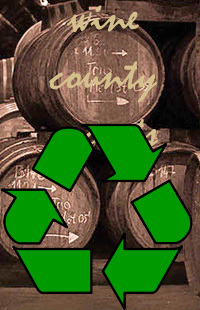 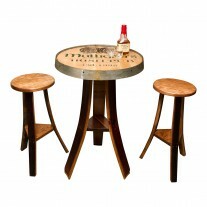 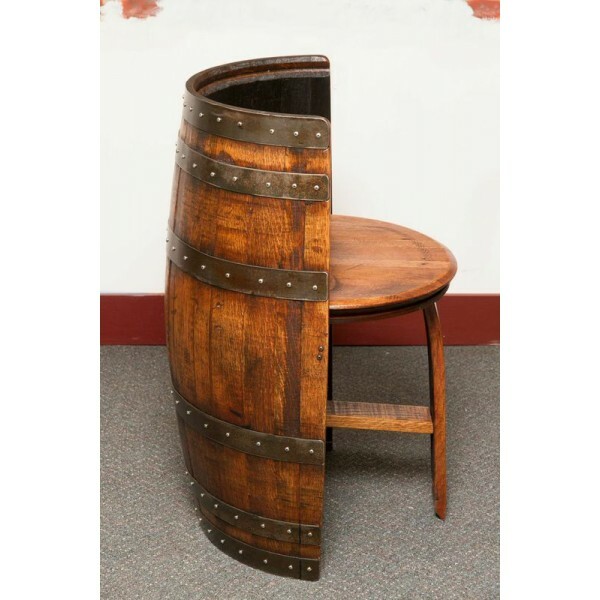 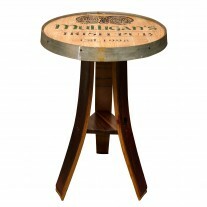 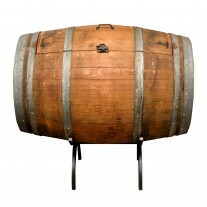 Stamped whiskey or wine barrel head seat has a satin finish clear coat for lasting beauty and durability.